At least in terms of schadenfreude, the fallout from 2017's Fyre Festival debacle has been far more entertaining than any music festival could ever hope to be. 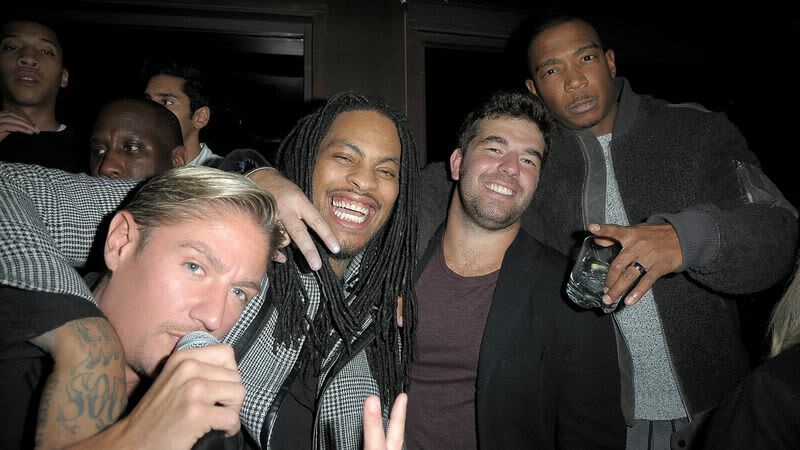 Not only were a bunch of rich kids conned out of the Blink-182 and Migos-backed Caribbean bacchanal they were promised, but co-founders Ja Rule and Billy McFarland were hit with multiple lawsuits from vendors and attendees who realized they had been scammed after the festival turned out to be a disaster. Plus, McFarland eventually pled guilty to fraud and he’s now facing 10 years in prison. Most of all, though, it’ll be a show about a rich guy who gets punished for scamming people, which is a nice change of pace these days.